CHICAGO (WLS) -- A Bridgeport man has been accused of sexually abusing a 22-year-old woman near the CTA Fullerton station in the city's North Side. 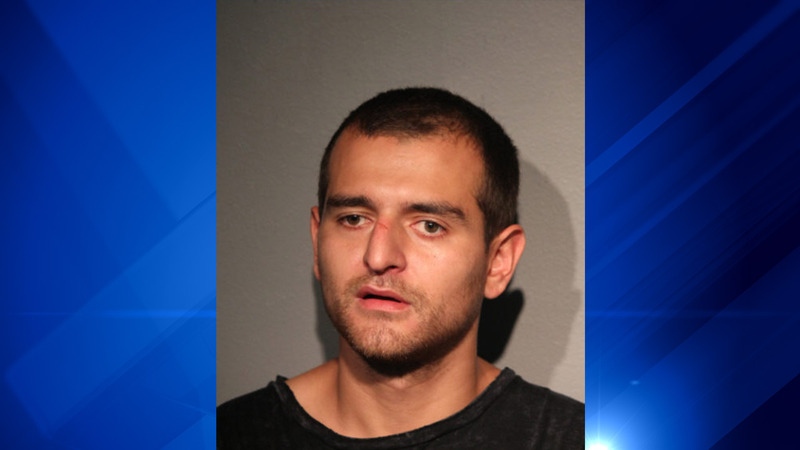 Police say Xavier Rodriguez, 27, allegedly grabbed the woman from behind and sexually abused her at 3:40 a.m. Friday in the 900-block of W. Fullerton Avenue. Rodriguez then fled the scene when the victim screamed for help, police say. Rodriguez has been charged with one count of criminal sexual abuse. He is due in bond court Sunday.